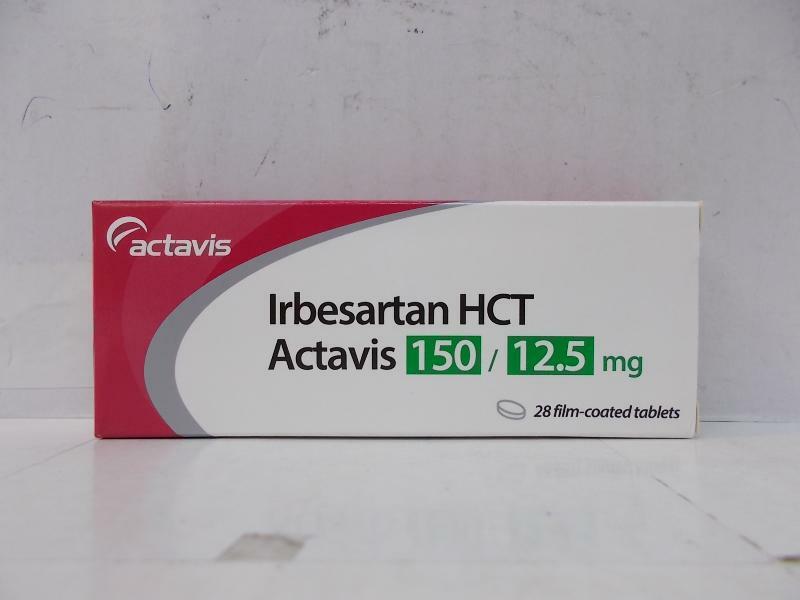 Medicines and Healthcare products Regulatory Agency (MHRA) on Thursday (03 December) issued a class 2 pharmacy and wholesaler level recall for certain batches of Irbesartan/Hydrochlorothiazide. Actavis Group is recalling the products from pharmacies as a precautionary measure due to possible contamination with N-nitrosodiethylamine (NDEA), a probable carcinogen. MHRA has directed pharmacies and wholesalers to take action on the alert within 48 hours. It asked them to quarantine all remaining stock and return it to the supplier. Patients should be advised not to stop taking their medication as the health risk of discontinuing the medicine is higher than the potential risk presented by the contaminant, it added. MHRA said it is actively involved with the European Medicines Agency and other medicines regulators on this developing issue. Several affected batches of valsartan containing medicines have been recalled after finding NDEA and another impurity N-nitrosodimethylamine (NDMA). Many other sartan products are under investigation.